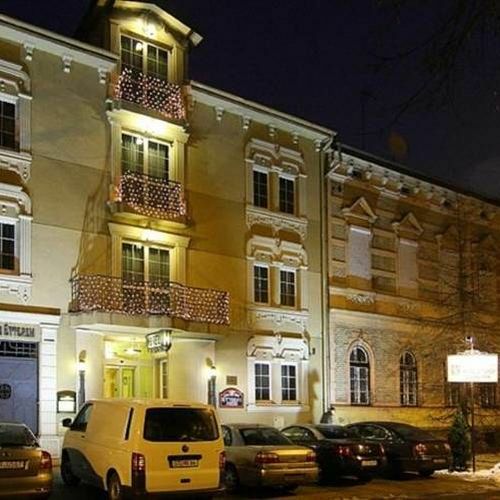 Situated in one of the small old streets in the heart of the historic downtown, Hotel Öreg Miskolcz with its art deco style fits in the surrounding buildings radiating the atmosphere of the early 20th century. The 25-room, three-star hotel, which preserves the style of of these marvellous buildings, was built by our company in 2005. Situated on the ground floor of the Hotel, our Restaurant provides a homelike atmosphere. Our chefs dazzle our Guests with some of the finest dishes of the Hungarian and international cuisine. Our restaurant is an ideal venue of business meetings, family and other events for up to 30 persons. Our Wellness area is situated in the basement of our Hotel, where one can find our saunas (finnish sauna, infra cabin and wet sauna), a dipping pool with cold water, and a hydro-massage shower. 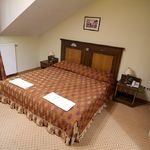 The rating of Öreg Miskolcz Hotel és Étterem Miskolc is 9.4 from the maximum of 10, based on 111 real guest reviews. 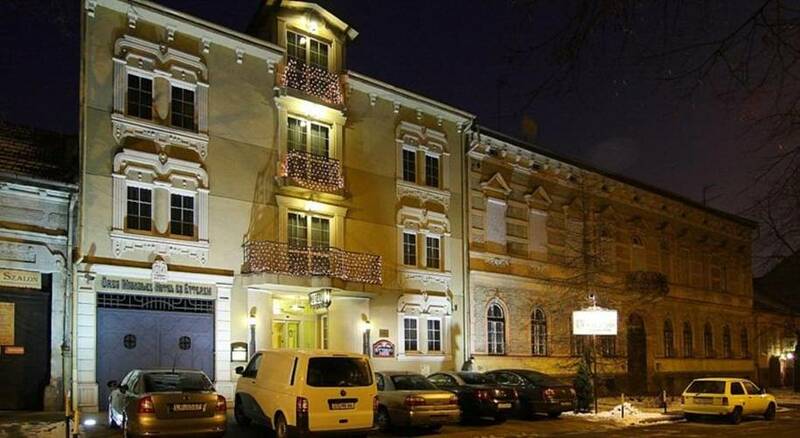 Based on the reviews and comments of actual guests, the services of the Öreg Miskolcz Hotel és Étterem Miskolc have received a high rating of 9.3/10.